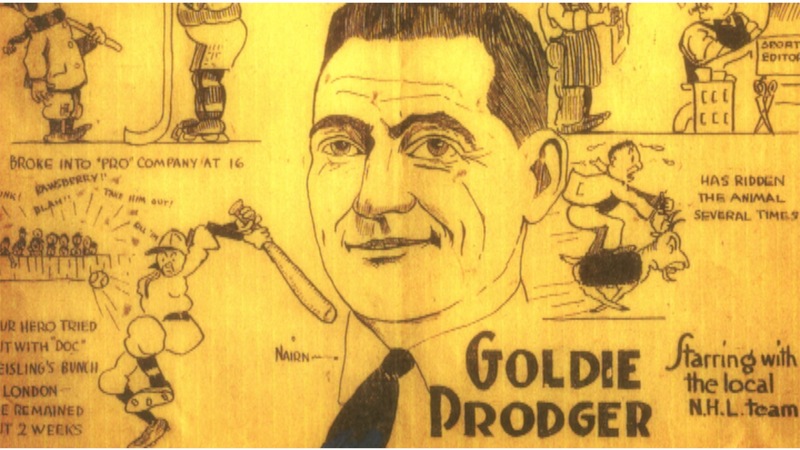 Samuel George “Goldie” Prodger (often misspelled Prodgers) (February 18, 1891 – October 25, 1935) of London, Ontario was a professional ice hockey player. He was a member of the 1912 Stanley Cup champion Quebec Bulldogs and the 1916 Stanley Cup champion Montreal Canadiens. He also played professionally for the Hamilton Tigers, Montreal Wanderers, Toronto St. Pats, Victoria Aristocrats and Waterloo Colts. 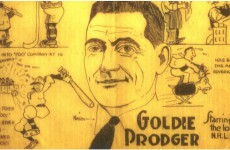 George Prodger played amateur hockey for the London Athletic, joining its junior team in 1908, and graduating to their intermediate team for the 1909–10 season. 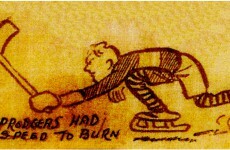 He turned professional for the Waterloo Colts of the Ontario Professional Hockey League for the 1910–11 season. 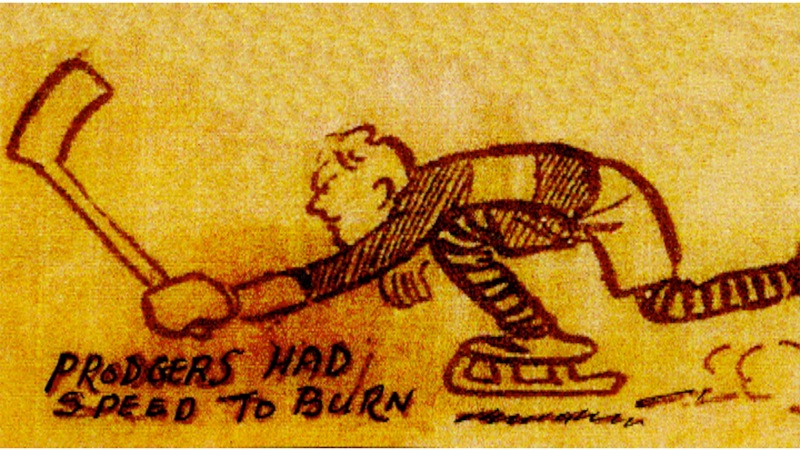 When Waterloo folded its team, Prodger, along with Eddie Oatman and Jack McDonald joined the Quebec Bulldogs of the National Hockey Association(NHA). The Bulldogs won the NHA championship and the Stanley Cup, and defeated Moncton in a Stanley Cup challenge series. 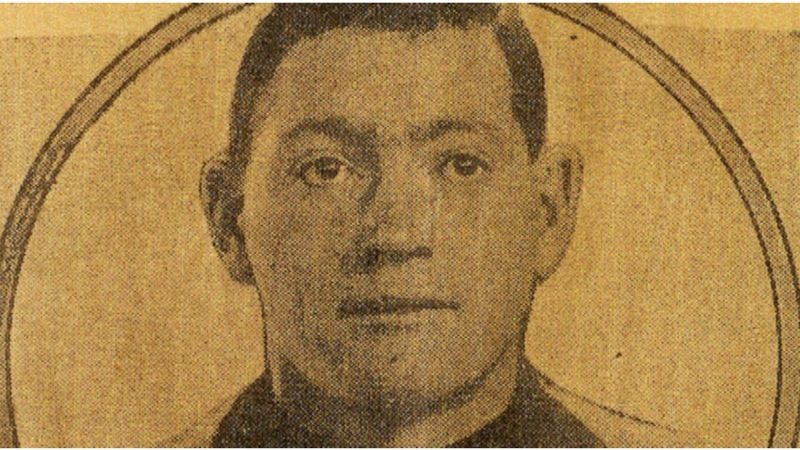 Prodger joined the Victoria Aristocrats for the 1912–13 season despite being under contract with Quebec. 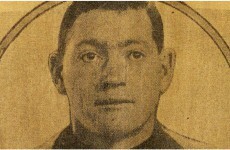 He returned to Quebec for one season, before joining the Montreal Wanderers for a season and a season with the Montreal Canadiens. While playing for the Canadiens, the Canadiens went to its first Stanley Cup finals, winning the series on a goal by Prodger. He enlisted with the Canadian army and played for the Toronto 228th Battalion for the last NHA season (1916–17) before being shipped overseas. 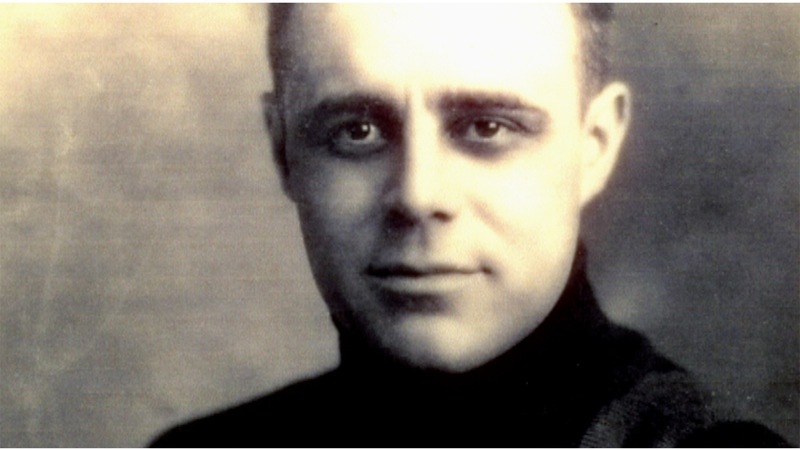 He returned to Canada in 1919, but refused to report to Quebec which was assigned his playing rights in the new National Hockey League(NHL). He was traded between several teams before he settled in with the new Toronto St. Patricks. 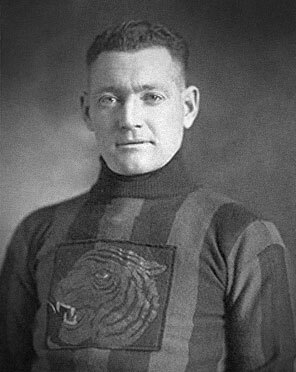 After that one season with Toronto, he joined the Hamilton Tigers where he had his best offensive seasons, scoring 18 goals in 1920–21. 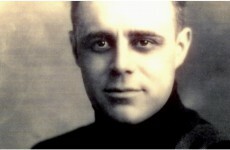 He stayed with the Tigers until the end of the 1924–25 season. The Tigers were suspended at the end of the season after a player’s strike and their contracts sold to the New York Americans. Prodger retired at that point, but after a season away, he joined the London Panthers of the Canadian Professional League, whom he would coach in the following season.